Real Estate is a "high-touch" business! I understand that when you send a referral to me, it is a reflection upon you! Taking care of all of my referrals is a top priority. Audrey Abuan and her team pride themselves on their Ultimate Service - no exception policy and have the experience, credentials, and expertise you are looking for in a referral REALTOR®. 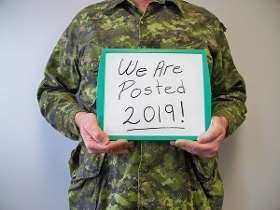 If you have a client or friend who is relocating or who has been posted to or from the Edmonton Garrison Area we would be happy to forward an information package as tailored to their needs as possible and supply our welcome gift package to their hotel upon their arrival. We will also keep you up to date on their progress. Feel free to call Audrey Abuan anytime 1-780-910-5179, Edmonton's Relocation Military Real Estate Agent, to discuss your client's needs and what. Audrey Abuan has the experience, credentials, and expertise you are looking for in a referral REALTOR®. We understand with relocation moves, we are only half of your client's journey and want to help make their move as stress-free and enjoyable as possible. 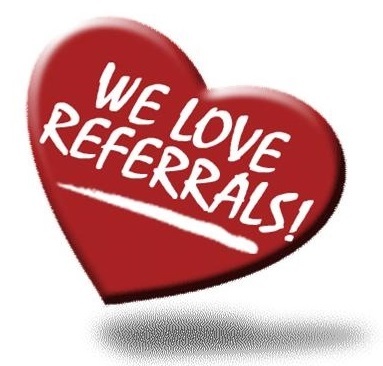 Thank you for the referral we appreciate your trust.